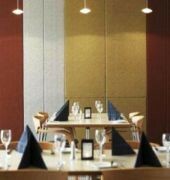 Quality Hotel on Olive offers newly refurbished rooms to suit all corporate requirements. Executive Spa suites and corporate deluxe. Standard suites to accommodate families and groups. Facilities include a licensed restaurant and cocktail bar. Poolside dining available. Outdoor swimming pool set in a tropical courtyard, with BBQ facilities. 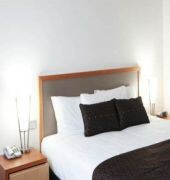 The Hotel is situated within walking distance to all central attractions and Albury's shopping district.